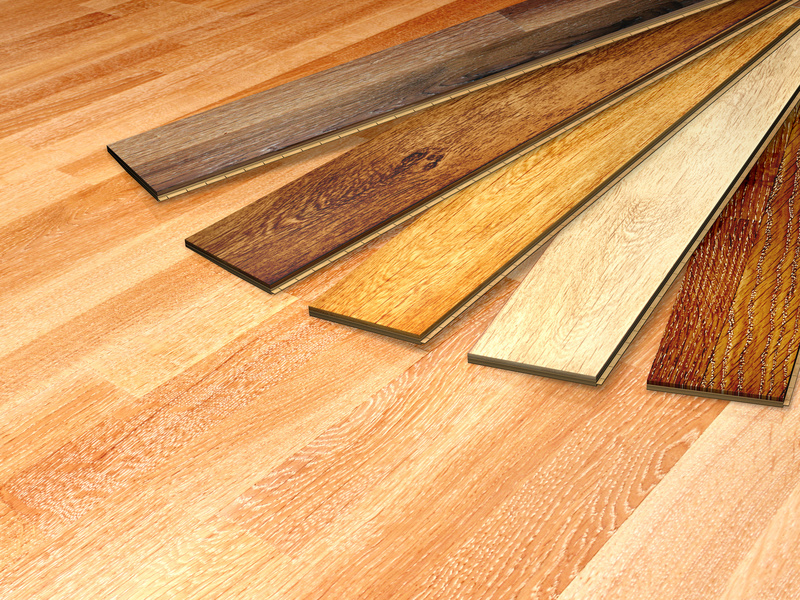 Flooring is made easy, simple, and stress-free with Rustic Hardwood Flooring, LLC. Whether it’s residential or commercial, we understand that each space is special. Our focus is paying close attention to quality and detail when it comes to your floor installation. 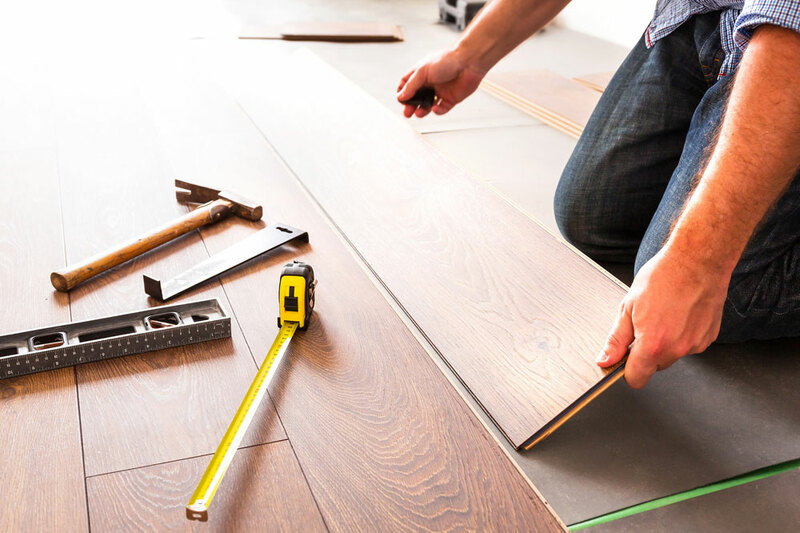 We carefully treat each installation as a custom project, and we work with you to meet your budget and deadlines to install your flooring. Our skilled technicians are trained in proper layout and installation methods. Quality installation makes a world of difference in the appearance of your flooring. An installation done right can make budget-friendly flooring look high-end, but conversely, a second-rate installation can leave even the best flooring with obvious seams, lumps, bumps and other issues. It’s important to remember that mistakes made during installation can comprise the appearance, functionality and lifespan of your flooring. Our experts will walk you through the installation process, all costs involved and warranties. 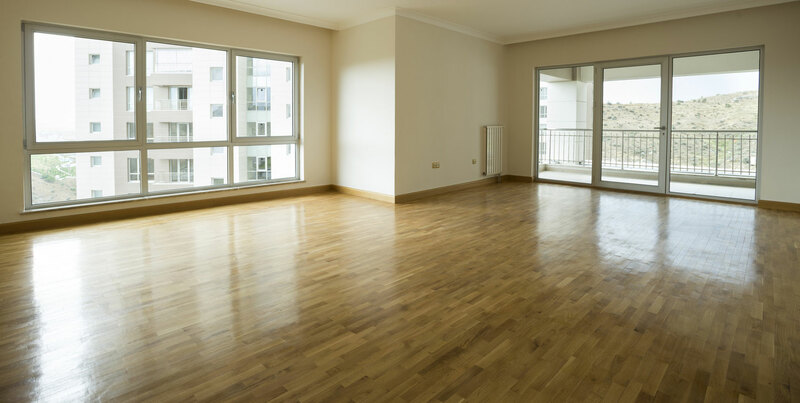 Dust containment is an important factor when it comes to hardwood flooring installation and refinishing. We offer state of the art dust containment systems that will keep your home clean and safe during the installation and allow for quick and easy cleanup after. Dust can get on any kind of surface and often has chemicals that can be unhealthy if inhaled. We only use the newest and most efficient industry certified dust containment systems. This will eliminate 90-95% of dust and prevents it from spreading. We are experienced and well aware of the dangers that dust can cause. To protect the health of our employees and our customers, we always offer the proper dust containment methods for each and every job that we perform. We can provide and hang plastic to ensure a dustless job, too.